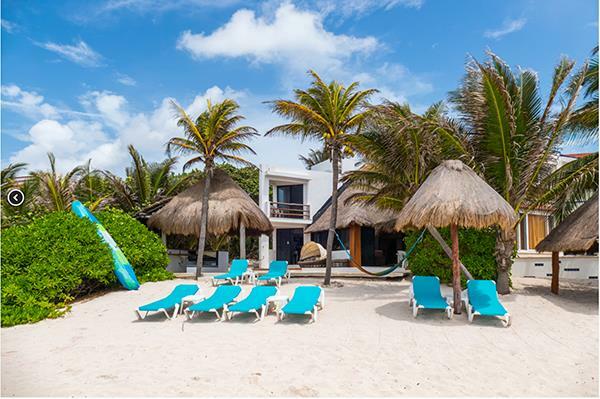 Casa Gray is located on the best residential beach in Akumal. Villa was completely renovated 2 years ago with a swimming pool added. Casa Gray is a short 5 min. drive to Akumal Centro, 20 mins to Tulum, 15 minutes to Puerto Aventuras and 30 min. to Playa del Carmen. The international airpot in Cancun is about a 70 min. drive. 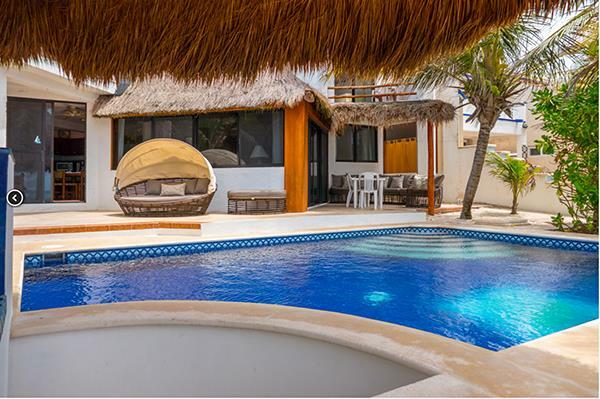 The main house at Casa Gray has 3 master suites with 3 kings and 1 single bed all with ocean views. The guest house has 1 master king size and 1 guest bedroom with a queen and a single bed. In the main house there is a fully equipped kitchen in which you can prepare a home made meal and as an added bonus, the onsite staff will wash the dishes in the morning. Or you can arrange to have home made meals prepared at the villa for you (dinner only). If you prefer dining out, there are also many wonderful restaurants within 15 minutes by car. The open floor plan in the main house is designed for a cozy family evening with an entertainment center that has books, games, DVD movies and CDs. During the day you can snorkel, swim or kayak right out back in our reef protected bay. 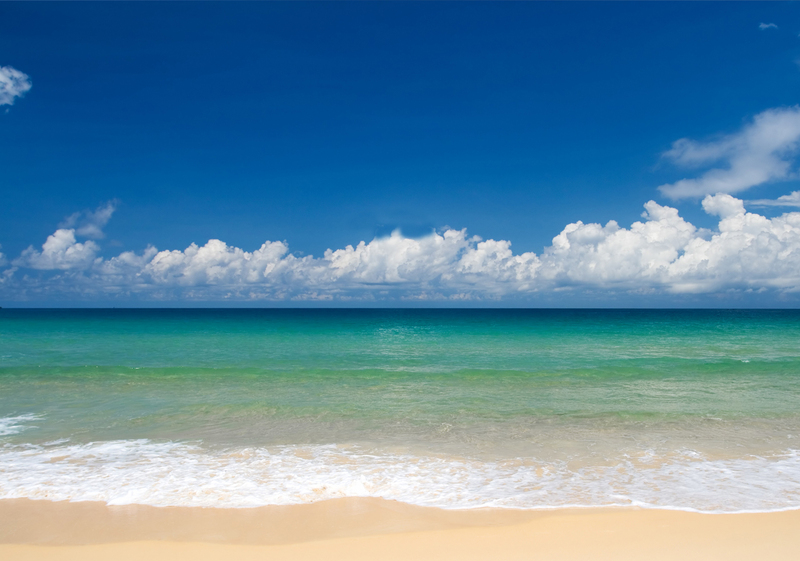 You can also walk down the beach and hire a small fishing boat for a short ride just outside the bay. 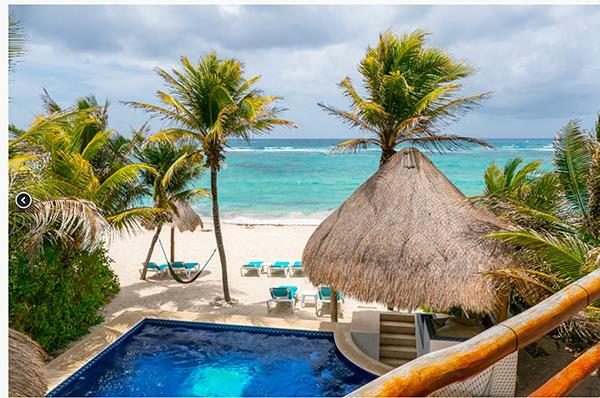 There are only a handful of homes on the beach in Aventuras Akumal. You can't find a better value at this price and it will sell quickly. Act now! Presented by: Akumal Investments Real Estate Services in the Riviera Maya. 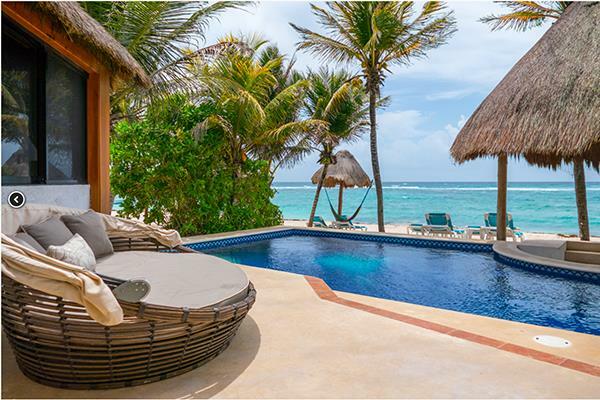 Serving all of your Puerto Aventuras, Akumal, Soliman Bay, Tankah, and Sian Ka’an real estate needs.